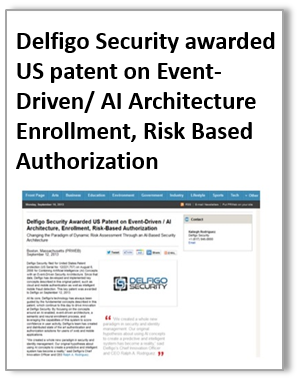 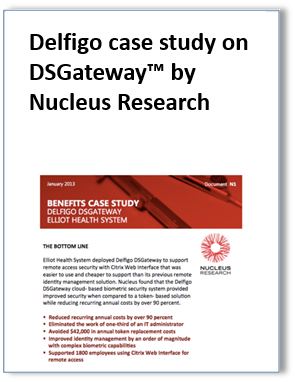 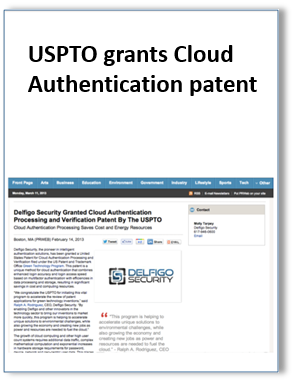 Delfigo Security is a leading provider of intelligent security solutions, designed for mobile. 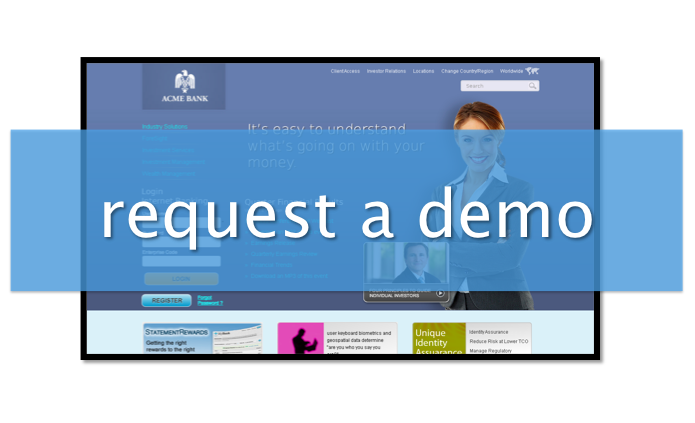 Protect your applications and mobile websites by knowing your users and enhancing their experience. 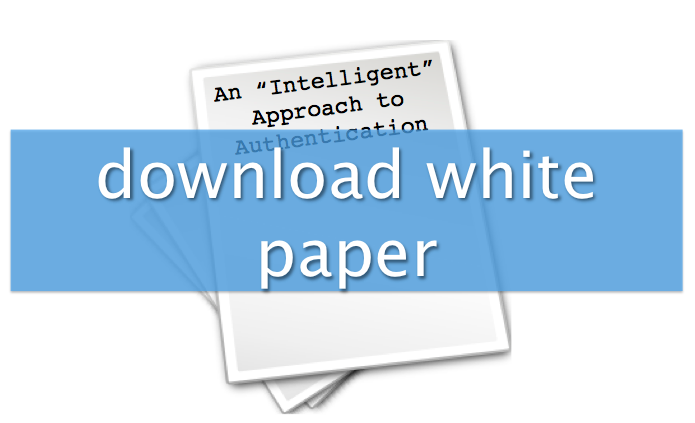 By leveraging behavioral data unique to each of your users, you are able to protect your community from unauthorized access and from fraud. 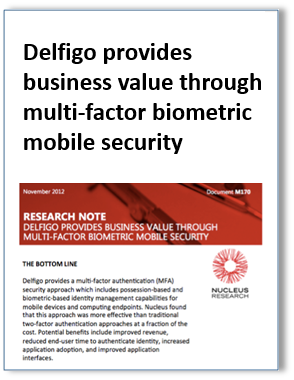 Mobile is changing security, and Delfigo Security is here with cross platform, mobile ready solutions to reduce the risk of identity theft and fraud.